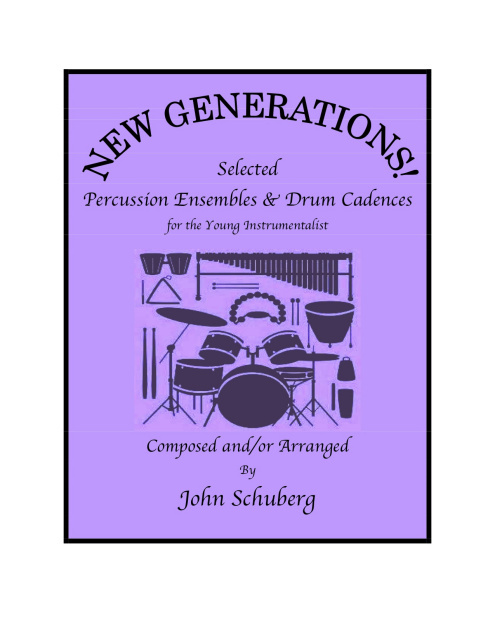 9 Percussion Ensembles & 7 Drum Cadences are included in this wonderful collection for developing percussion sections. A variety of styles are presented for different skill levels such as: swing, march, latin, rock. A full set consists of a Score Book and 6 Part Books.